Because as you know in 2016, it’s not just about the aerospace and automotive ones : more and more small jobbing foundries for all alloys are using these two complementary technologies (computer simulation and thermal analysis) to make more money out of their melt every day. Whether it’s by buying/renting the softwares or by paying for à la carte services, foundries enjoy great return on investment. 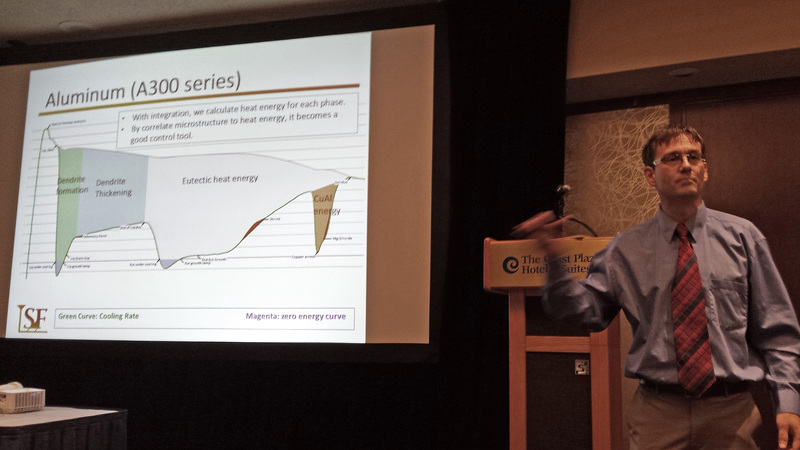 Figure 1 : Yohan Tremblay explaining with style how thermal analysis and calculus are a cost-effective quality control tool at the AFSbc.ca congress. You tell MeltLab to display go / no-go quality controls for the operator on a user-friendly screen, like 42 inches, telling him what and how much to add to the melt. Result is a melt with stable metallurgical quality. By measuring what you do you can control it. In other words, you obtain castings with a more consistent quality with reduced scrap hence, you make more profit. You’ll find several practical examples in the Powerpoint ( download here ). 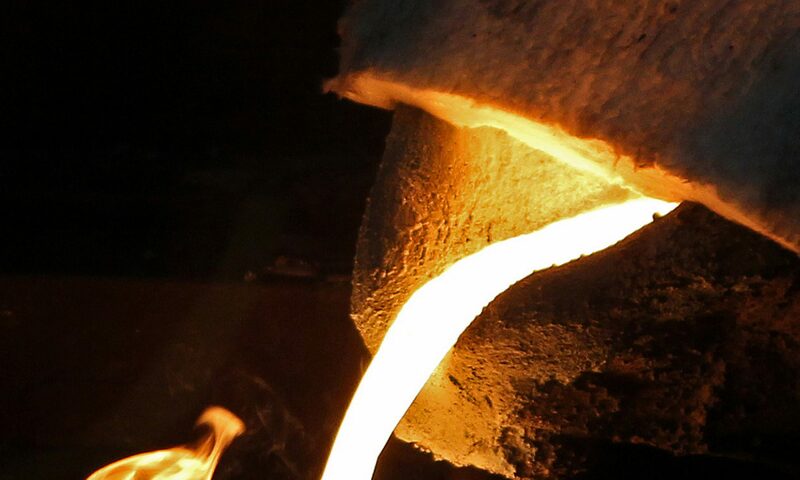 While foundries use thermal analysis to help control metallurgical quality, foundries use casting simulation softwares to help design castings and filling system geometries in harmony with the physics of casting metallurgy, like solidification properties of alloys. At least, that’s how SF work to bring more value to its customers. Simulate naked casting designs with SOLIDCast to know how the part needs to be filled by gating and fed by risers with metal. Can we modify the part so it’s more casting-friendly ? Questions ? We’re happy to meet and discuss with foundries across the world ! SF now works with metalcasters in India, Canada and USA. And we’re growing ! Let’s keep on casting ! Previous PostPrevious SF inc. first anniversary : it’s all about the people !